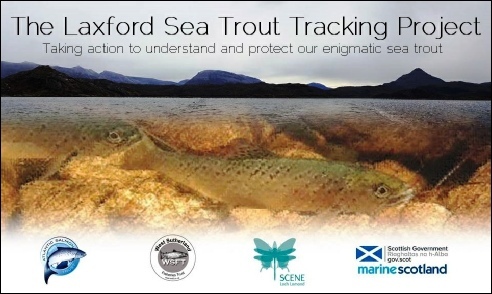 Set in the North West of Scotland, the area covered by the West Sutherland Fisheries Trust is comprised predominantly of rock and water - giving a pristine environment and outstanding wild salmonid fishing. 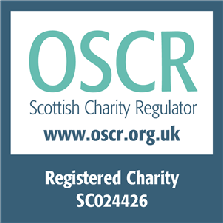 The West Sutherland Fisheries Trust (WSFT) is a registered charity (SC24426) established in 1996 to maintain and restore native fish populations. The Trust area extends from the Hope in the north to the Garvie in the south and covers all catchments flowing west. 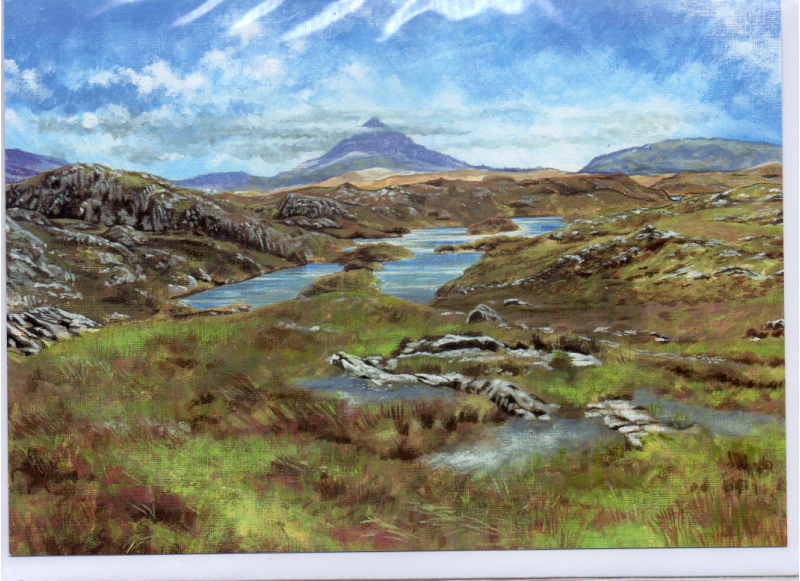 The very distinct landscape is made up of some of the oldest rocks in the world and is famous for its geology. At present the environment is relatively unspoilt with few non native invasive species. Find out more and how to donate here! We are finding increasing amounts of invasive species within our area, if you know of any, be it in your garden or in the wild, please let us know! We are involved in a project to eradicate them before they takes further hold and spreads on to watercourses. Help us raise money while you shop. We are now registered with Easyfundraising. Visit www.easyfundraising.org.uk/.. to register, log in and shop! We get a percentage of your shop value but it doesn’t cost you any more. Please support us. WSFT is now registered with the Paypal Giving Fund adding us to the eBay charities list. Please look for us when buying and selling on eBay or add us as your favourite charity as every little helps ! We will have a number of volunteering opportunities coming up over the summer. If you would like to join us then please get in touch. There are opportunities for netting, Invasive Non-native Species control, electrofishing and more. April netting has been cancelled as a result of river height. Next netting in May. The Trust organises and participates in a number of outreach events to raise awareness of its work in the local area and promote interest in the freshwater environment. These events have finished for 2018 but watch this space for details of thiings to come in 2019. 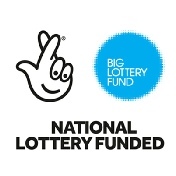 Awards for All is a grant giving partnership between the Big Lottery Fund Scotland, Sport Scotland, and Creative Scotland. WSFT has received a grant for £3638, which will help towards our upcoming work at public outreach events.